Wear to go for experience Kimono wearing in Kyoto? “Emondo” Miyabi Yuki is a nonprofit organization working to preserve and promote kimono culture in Japan and abroad! ”Emon” means kimono or traditional clothes. 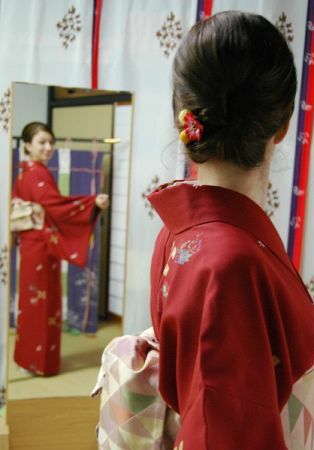 Hearing this traditional Japanese word, we often imagin Junihitoe, the most formal clothes for the moble ladies. ”Do-” means “the way”. 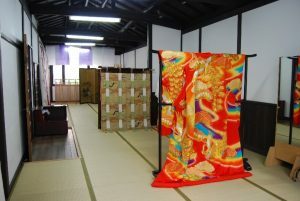 It’s same as Cha-do(tea ceremony), Ka-do (Ikebana), or “Sho-do” (calligraphy). The professional staff with high quality skills are here. 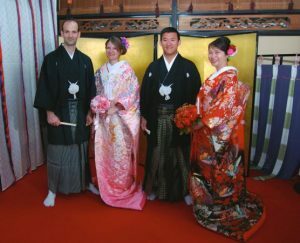 You can wear not only the ordinary kimono, but also the formal kimono for wedding or the traditional clothing called “Junihitoe” ! 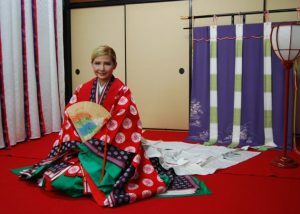 The high quality skills & kimono!! How beautiful and gorgeous they are! 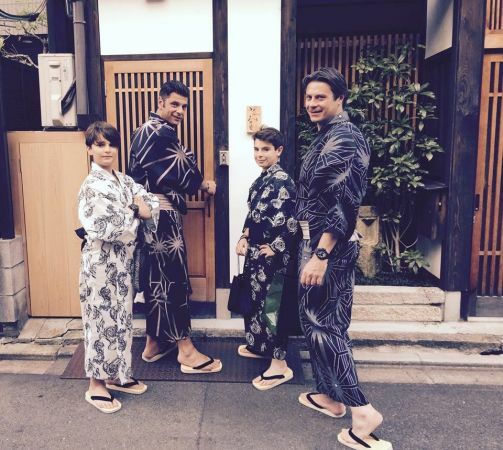 They seem much more beautiful than ever wearing traditional kimono. Since Emondo Miyabiyuki is in the same building with the kimono school where we can learn how to wear kimono, it is staffed by really professionals. 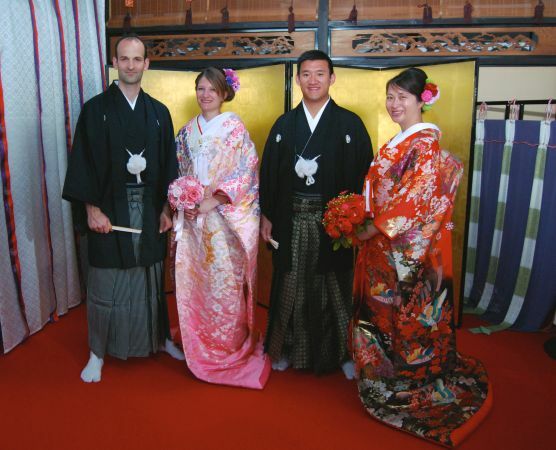 I think it’s precious chance that we can wear not only casual kimono, but also the formal kimono for wedding such as “Uchikake” for ladies and “Hakama” for men. In addition, “Junihitoe”, the traditional clothing the noble ladies in the imperial palace had been wearing over 1000 years ago. 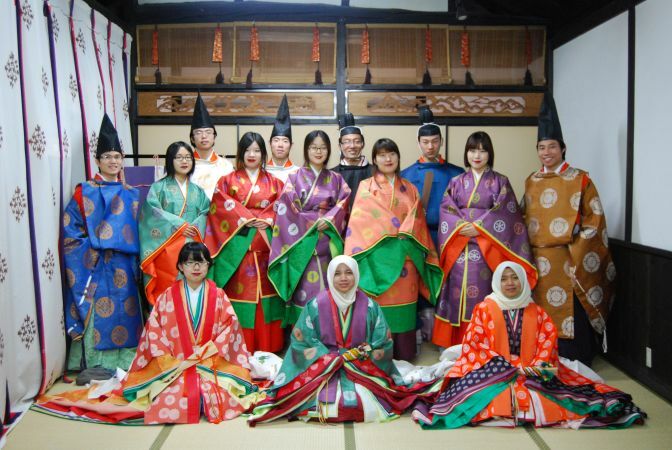 Even now, it is the most formal clothing that noble family and emperor wear for their Japanese wedding. 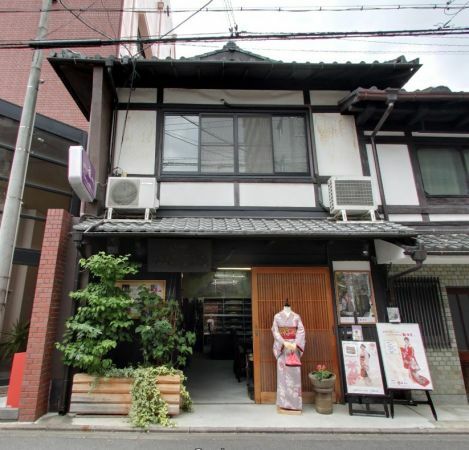 I highly recommend Miyabiyuki if you would like to wear high quality kimono. I would like to introduce 3 BEST plans of Miyabiyuki! Please reserve at least 3 days in advance for these 3 plans! ＊Plan①and② might be available for the reservation on the day of. Please e-mail or phone call if you would like to experience today. 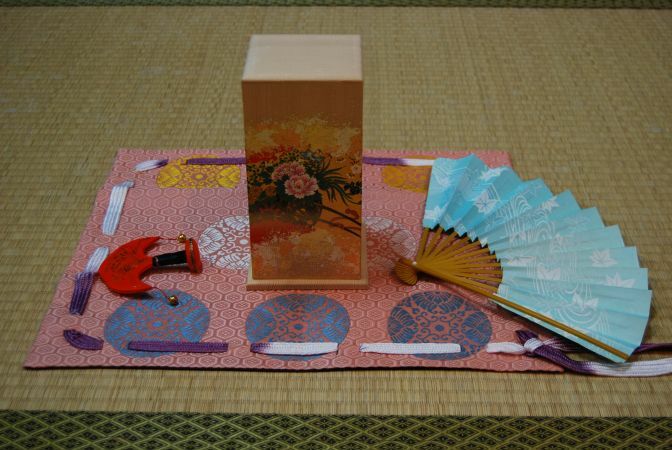 ＊Please show the Coupon or tell them you have read the article of “Tea Ceremony Koto”. This plans is highly recommended by staffs. Let’s go for a walk to temples & shrines in Kyoto wearing pretty kimono or yukata! *This price does not include the hair set. Night plan is 16：00～17:30. Please return from 10:00 to 12:00 on the next day. 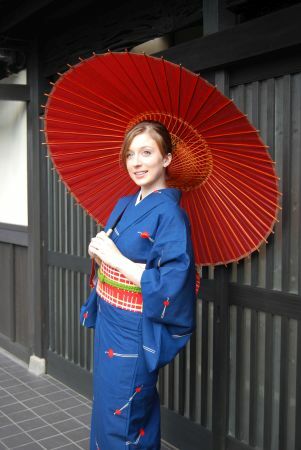 In summer, yukata is cooler and lighter. 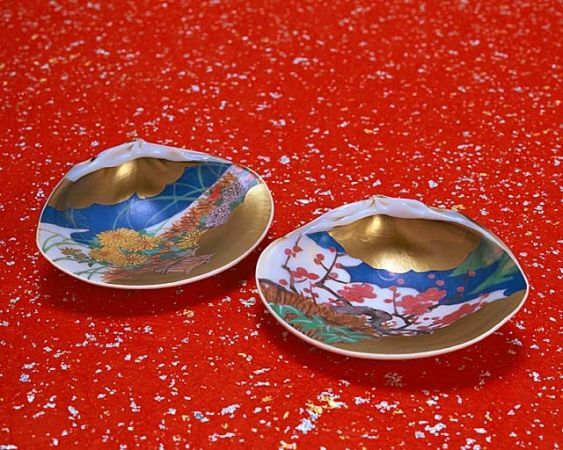 Wearing traditional clothing called “Junihitoe”, which had been wore over 1000 years ago, you can learn the elegant movement and experience the traditional play using shells of clam. 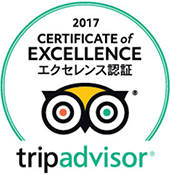 It’s the NO1 popular experience in Miyabiyuki. 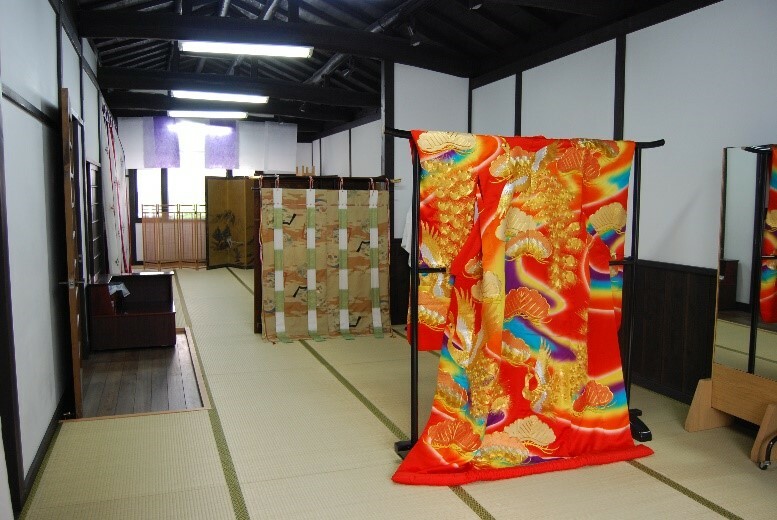 I’m sure you can feel the history and traditional culture of Kyoto, the old capital of Japan. Price includes wearing Junihitoe, taking a photo, the explanation, experience of the traditional play using shells, and you can learn the elegant movement of Kimono. Let’s wear Japanese traditional kimono for the wedding. 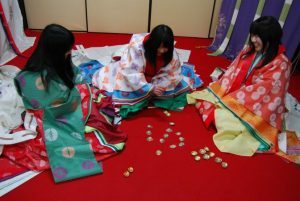 “Uchikake” is often wore for the second cloth for the bride in the wedding ceremony after the most formal white kimono (shiromuku). It’s really gorgeous and beautiful, so this plan is the popular NO.2 among Kyoto sightseeing in Miyabiyuki. Men also can wear the formal “hakama”, Japanese trousers in this plan. 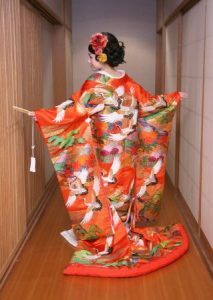 The price includes wearing kimono, Japanese style wig, taking a photo. 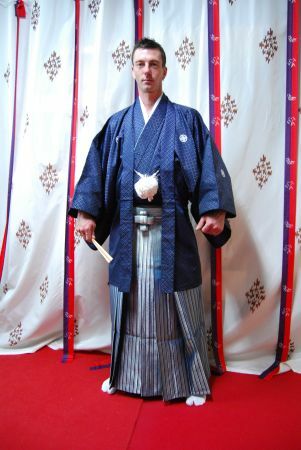 He is a perfect formal samurai! 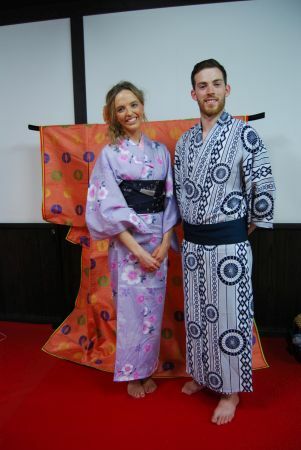 Let’s enjoy wearing Junihitoe & Kimono for Kyoto sightseeing !